“Together, Podemos and the United Left (IU) fought for social justice and an end to austerity, and they will continue to be the third largest political force in the country. “Despite higher indication from the polls, that in itself is quite an achievement - maintaining their excellent results from the December election. “At the same time, we must also congratulate regional leftist parties such as EH Bildu for their excellent showing. Continuous support for leftist parties is a clear reflection of widespread public anger over austerity across Europe. “In addition, Sunday’s vote further emphasises a clear rejection by voters of the rusty, decades-old two-party system in Spain. 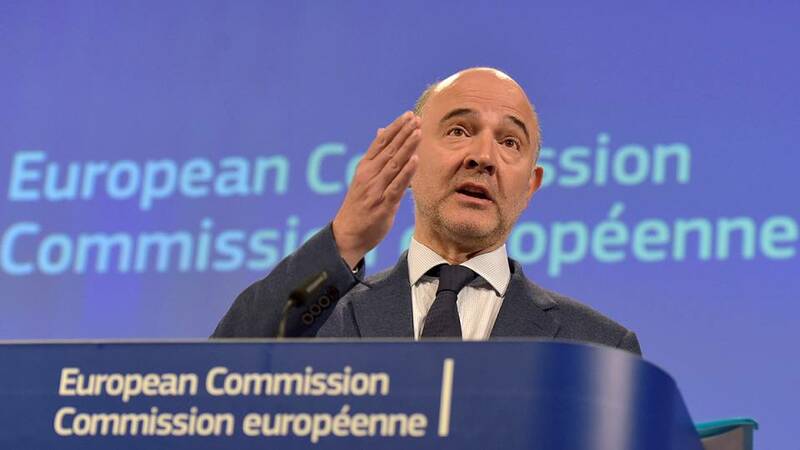 “However, as we are still no closer to finding a solution to the political deadlock in place since last December’s inconclusive election, that also means further delays in the pathway towards ending Madrid’s failed austerity policies. “The socialist opposition party, PSOE, must now decide whether to help the crooked, conservative Partido Popular (PP) to stay in power, or to unshackle a nation mired in corruption, huge unemployment and painful austerity. “All over the EU, the Left must put strong pressure upon national governments to bring an end to austerity. “The EU will only have a future if there is a radical change towards a more social and democratic union for the benefit of its citizens - not for the banks and multinationals.